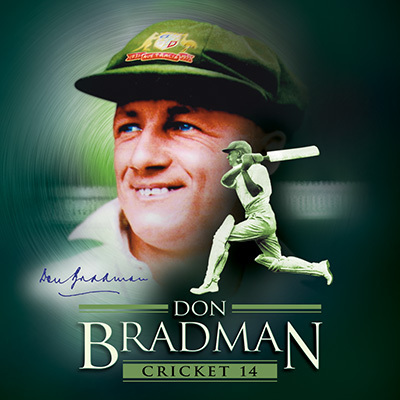 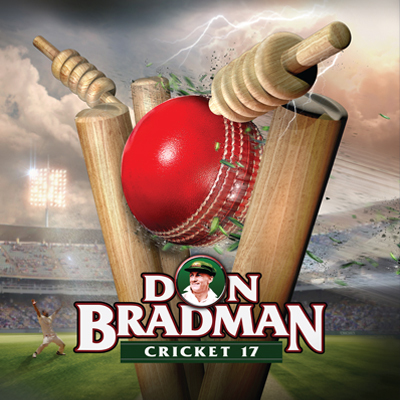 Big Ant Studios has today announced that the most realistic cricket game ever made, Don Bradman Cricket 17, is now available on PC via Steam. 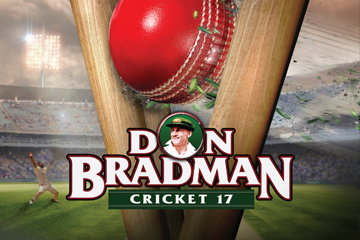 Released on console last month, the game boasts an “unprecedented suite of customisation options,” and has been hailed as “the best cricket experience yet.” Players can jump into the career mode to take a young player from club cricket all the way to captaining his or her country (it is also the first cricket game of all time to have female players and competitions). 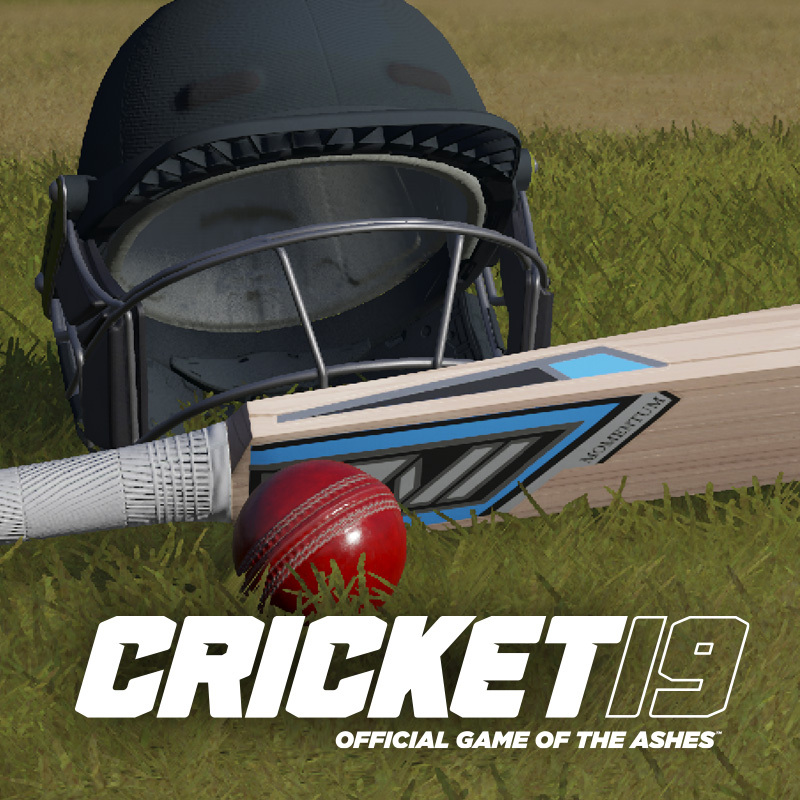 Alternatively, players can jump into the game’s Cricket Academy, where they can build their local teams, cricket fields and competitions to recreate their own club league. 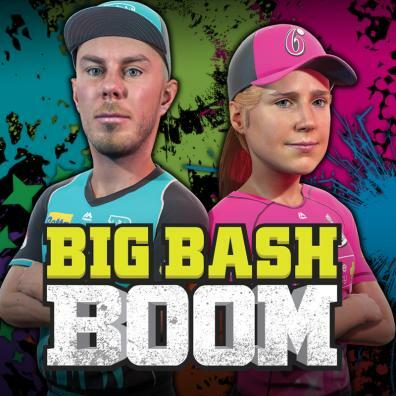 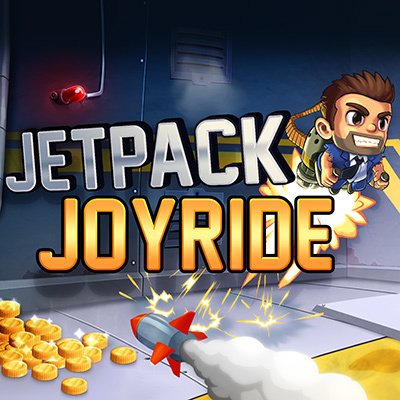 Players can also look forward to robust post-launch support, with patches planned to continue to update the game according to player feedback.